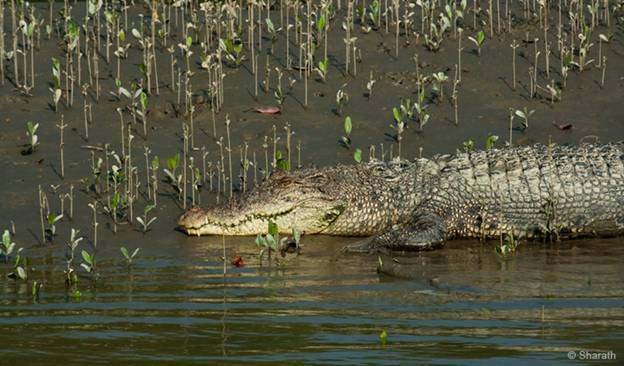 Awarded as a "UNESCO World Heritage Site" Sunderbans is the world's largest delta & mangrove swamp. It is here that the river Ganges creates a unique estuarine forest whose fragile eco-system is supported by numerous rivers and lakes that surround the area. It is also the world's largest estuarine forest and one of the most attractive and alluring places for any tourist. The vast swampy delta of the two great Indian rivers, Brahmaputra and the Ganges stretches over areas consisting of mangrove forests, swamps and forest island all creating a chain of small rivers and streams. 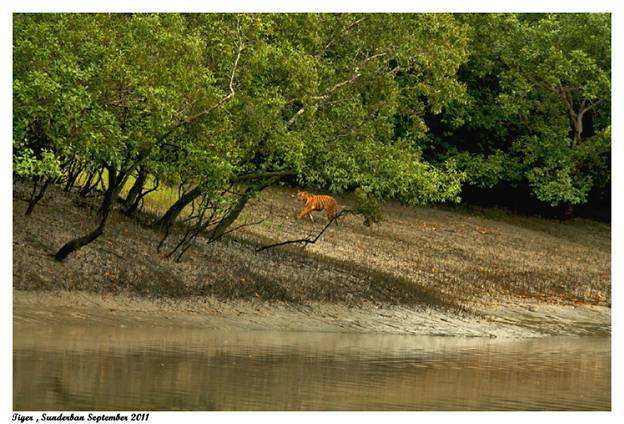 The Sunderbans National Park in West Bengal is home of the Royal Bengal Tiger. 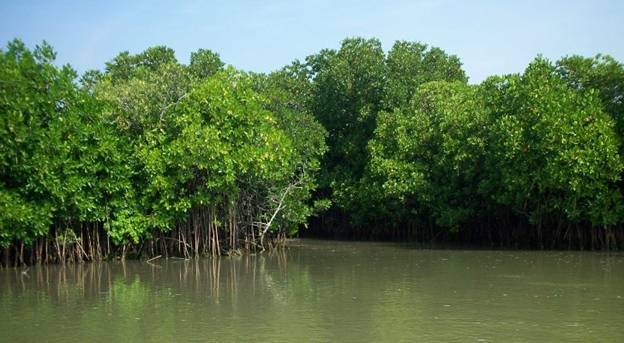 These evergreen mangrove forests pulsate with a myriad forms of life. The sea creeps in at high tide. The forests float. The ebbing waters reveal nature so alive on the glistening mud flats. The land is split by numerous rivers and water channels all emptying into the Bay of Bengal. Venture further to discover a rich tribal folklore. It is believed that Bonobibi, the goddess of the forest, protects the wood-cutters, honey-collectors and fishermen on their hazardous missions. For, as the saying goes, `Here the Tiger is always watching you'. Sunderbans Tiger Camp, the worldclass resort provides end to end service starting from pick up from Kolkata (near Priya Cinema, Deshopriya Park) and drop at the same place. 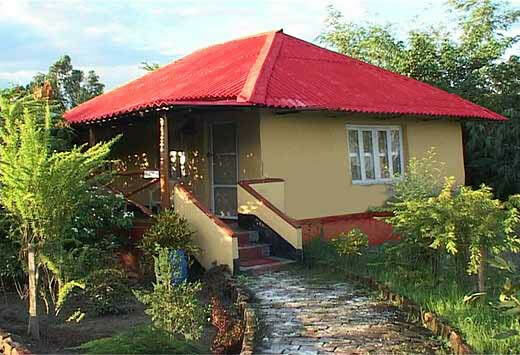 Their package includes the entire itinerary, food, accommodation and to-fro journeys. 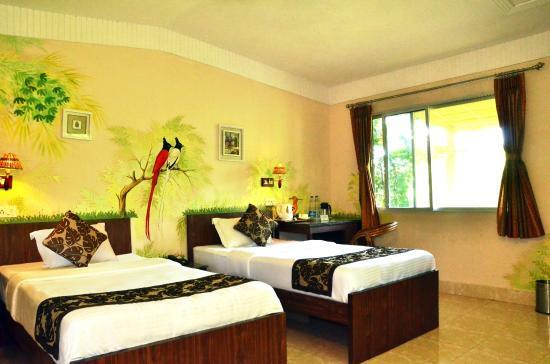 The resort provides amazing and topclass accommodation with amazing ambience. 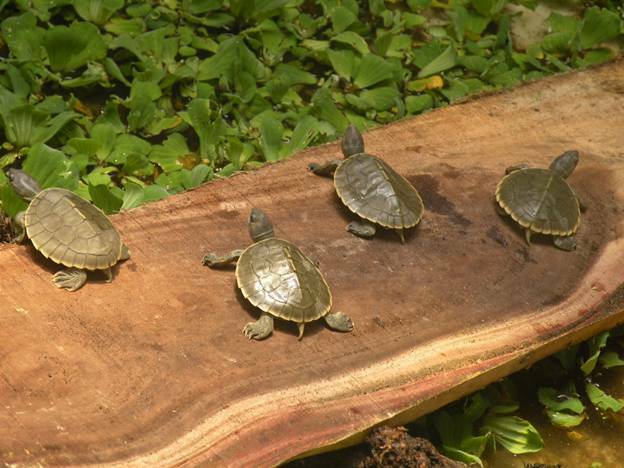 Their itinerary includes visit inside the forest, canopy walks, village walks. The mangrove interpretations centre and watch tower. A popular watch tower for wildlife sighting. Canopy walk to the watch tower whilst visiting the spotted deer rchabilitation centre. Has the remains of a 300 year old temple, worshipped by people of all religions and a watch tower for a bird’s eye view of the surrounding forest. 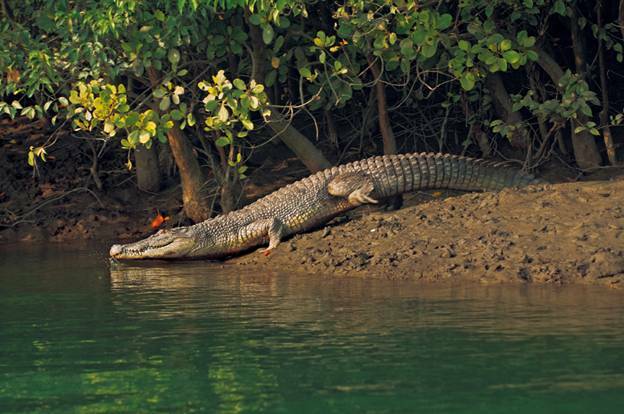 Visit the Bangladesh side of Indian Sunderbans, where the flora and fauna is very different. Also, experience the caged and mud walk leading to the Raimangal view point (view of Bangladesh). During the village walks interact with the locals and experience their life of hardships.